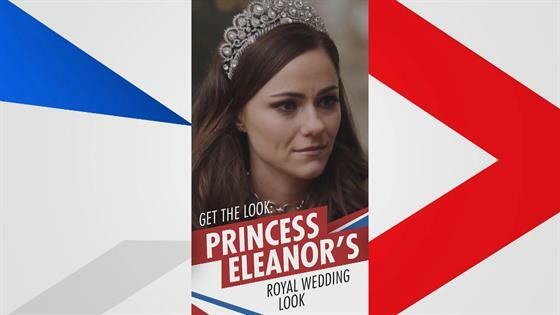 Here's How to Get Princess Eleanor's Romantic Eyes and More Beauty Looks From The Royals Season 4! Time to give your look the royal treatment! 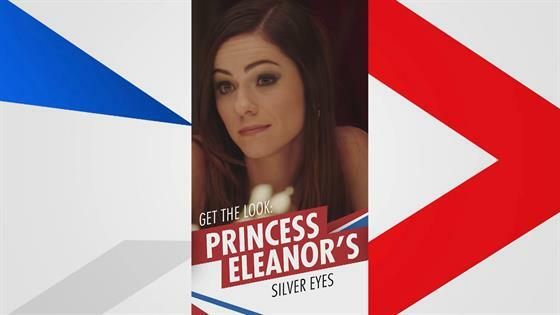 On The Royals, Princess Eleanor's (Alexandra Park) life might sometimes be a bit of a mess, but at least her makeup and hair is always flawless! Whether it's dressing up for a royal event or perhaps just lounging around her palace, she's always looking glamorous, and now, so can you! Check back every week as we add fresh tutorials straight from the experts who work on Alexandra's look each episode. They'll be breaking down everything from how to get those voluminous locks of hers, to the best technique to nail her smoky eye. These tutorials will have you looking like a million bucks! It's all in the eyes. 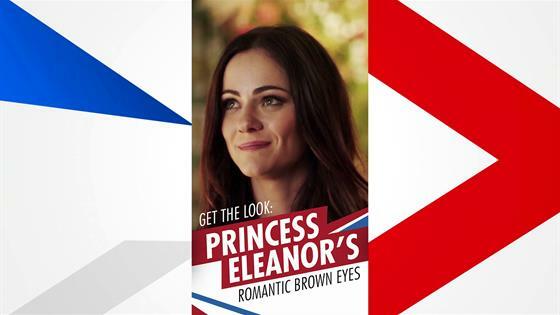 Find out how Eleanor gets those romantic eyes on each episode. Get the steps to this easy side-swept style. A little curl goes a long way! Get a smokey eye that is sure to impress at any major event. A little shimmer never hurt anyone! We're obsessed with this silver shimmer look and you will be too. Here's how to rock a matte eye like Robin Hood. You're welcome. We're green with envy over these goddess eyes! Soft and sultry wins the race! The perfect wedding look for any guest or bride.